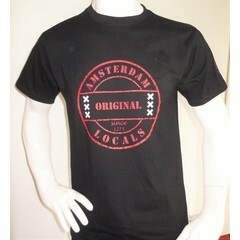 Amsterdam Locals, fashion trendy T-shirts and sweaters. 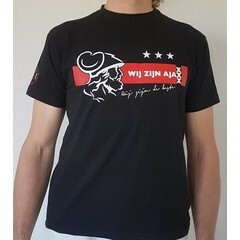 Our T-shirts and sweaters are fairtrade high quality and sustainable. 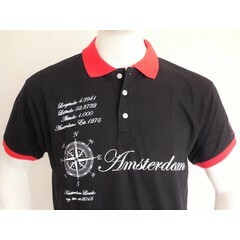 Amsterdam Locals, fashion trendy T-shirts and sweaters. 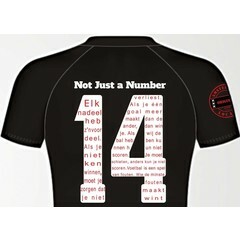 Our T-shirts and sweaters are fairtrade high quality and sustainable. 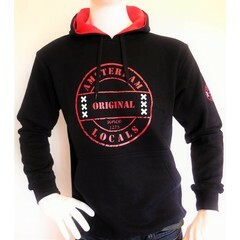 @amsterdamlocals #amsterdamlocals #AMS. @AMS.